After the huge success of isl 2014 asianet movies presents the live telecast of icc world cup 2015. The malayalam channel asianet movies will telecast the live coverage of the icc world cup cricket 2015. Asianet movies is free to air channel, so fta users can watch icc world cup 2015 live. Australia and new zeland will host the cricket world cup 2015. India is the present champion of cricket world cup. Team india wins the title of icc world cup 2014. Icc world cup 2015 wil lstart from 14 February 2015 to 29 March 2015. 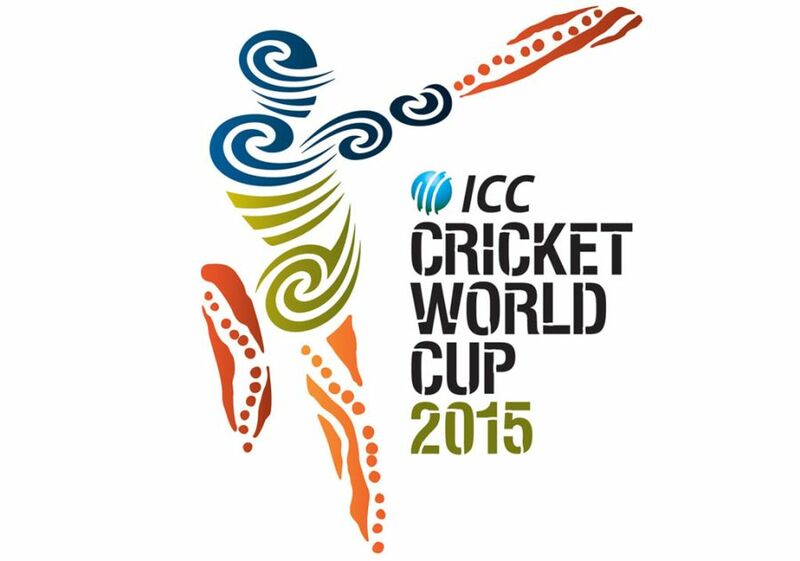 We have published the full schedule of the icc world cup 2015 and you can check it. You an also check the full list of broadcasters icc world cup 2015. In india star sports bagged the cricket world cup 2015 rights. Star Sports will air the live coverage of all the cricket matches 2015 world cup. Asianet movies will the icc cricket 2015 matches with malayalam commentary. Team india’s first match in icc 2015 cricket world cup is against pakisthan. India vs pakisthan match is on 17th February 2015, pakisthan never defeated india in world cup. India Vs South Africa, ndia Vs United Arab Emirates, India Vs West Indies, India Vs Ireland, India Vs Zimbabwe are the other matches of india team. indian cricket team squad for icc world cup 2015 – MS Dhoni (c & wk), Shikhar Dhawan, Rohit Sharma, Ajinkya Rahane, Virat Kohli, Suresh Raina, Ambati Rayudu, Ravindra Jadeja, Ravichandran Ashwin, Axar Patel, Bhuvneshwar Kumar, Ishant Sharma, Mohammed Shami, Stuart Binny, Umesh Yadav. But now asianet movies not coning in fta why?